Just 70 miles off the coast of Key West you’ll find a secluded cluster of tiny islands that makes up one of the earth’s most unique eco-treasures. Sitting in the midst of the warm, crystal waters of the Gulf of Mexico, the Dry Tortugas is home to numerous natural attractions and Fort Jefferson – a Civil War fortress and the largest masonry structure in the continental US. Here, visitors can tour the fort, snorkel over a vibrant coral reef, bask in the sun on a beautiful beach, or camp out under the stars, experiencing the many wonders of this remote island paradise. The Dry Tortugas is one of Florida’s three national parks, but while many people were familiar with the other two (Biscayne National Park and Everglades National Park), few had yet to discover this extraordinary tropical oasis. 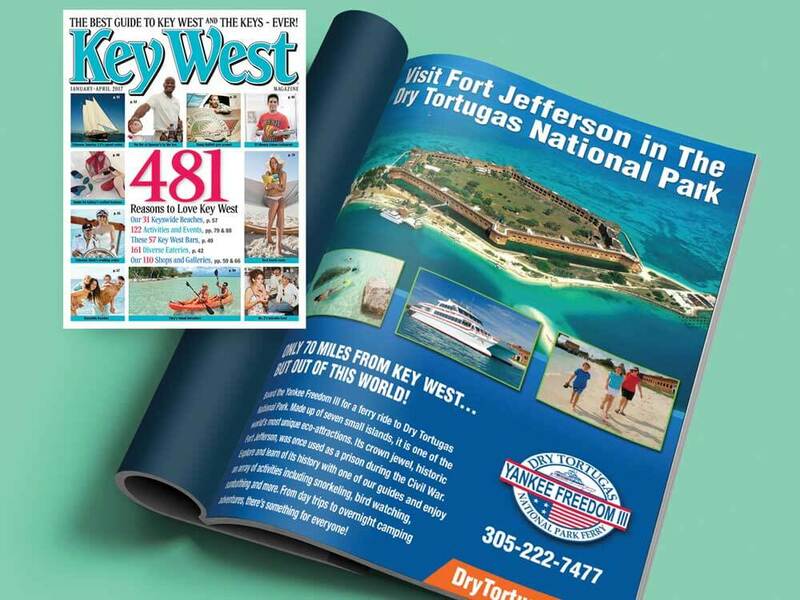 Looking to establish the Dry Tortugas as a must-visit travel destination, the official national park ferry, Yankee Freedom III, teamed up with our Miami advertising agency to share this beautiful hidden gem with the rest of the world. Despite the stunning views and the island’s many natural wonders, the Dry Tortugas was not at the forefront of vacationers’ minds. We needed to show people traveling to and near Key West why they should make the 70-mile open-sea journey to the Dry Tortugas—and make it alluring enough to increase ridership aboard the ferry. Working with a limited budget, it was our job to put this secluded national park on the map, enticing visitors to add the Dry Tortugas to the top of their bucket lists. To help spread the word about this remarkable location, we set out to implement an integrated marketing strategy. Our solution was multi-faceted, including building a new website, designing billboards, working with local and national PR representatives, creating print ads, rack cards, and even a social media photography contest. 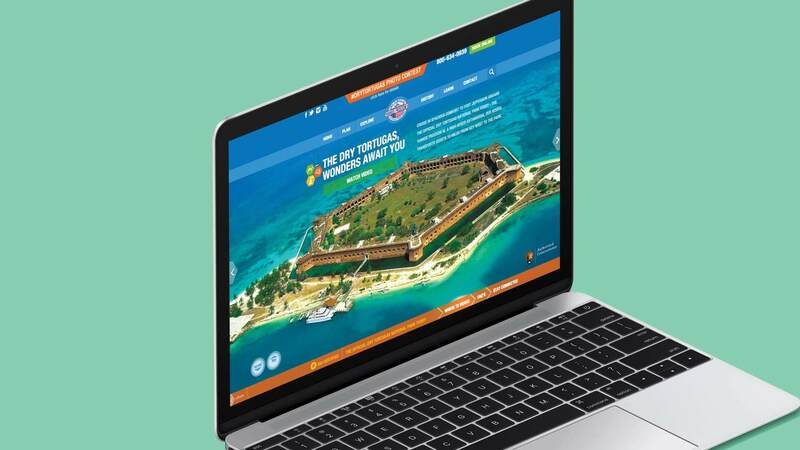 To begin with, since most travelers plan their vacations online, it was important that our client’s website made it easy to learn about the Dry Tortugas. 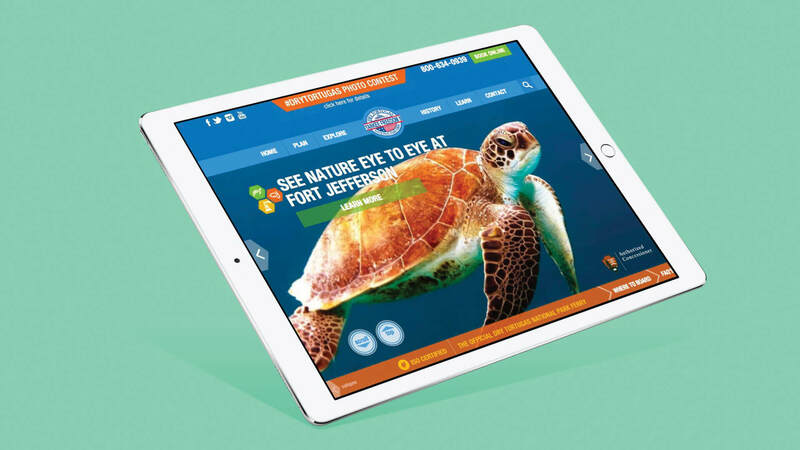 To provide visitors with that much-needed information, we designed a fully-responsive website that shows in bold, living color why the Dry Tortugas is a must-do-in-your-lifetime. The website features vivid photographs of the island, offers details about the many excursions available, and includes the ability to purchase tickets aboard the Yankee Freedom III. 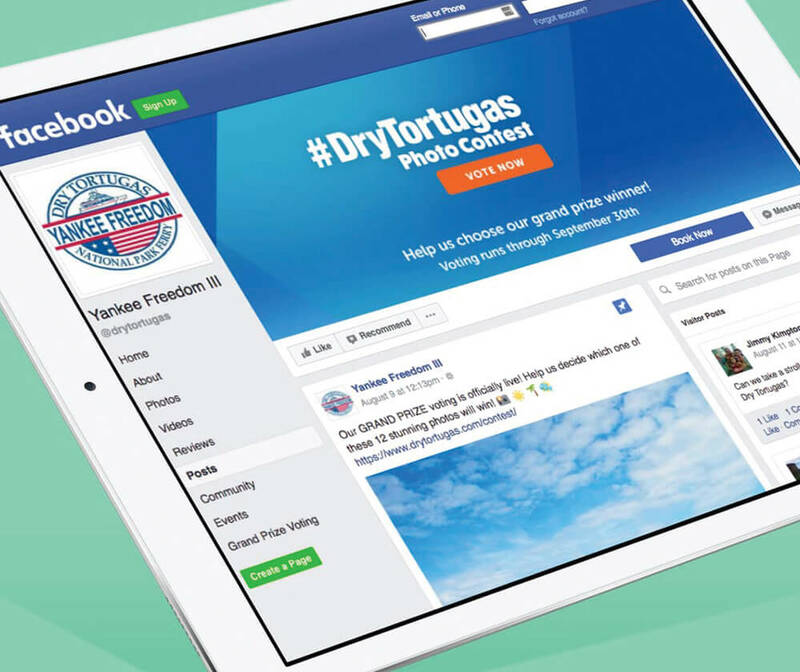 We then leveraged our PR connections to maximize our client’s advertising and marketing budget, working to capture their interest in sharing the unique story of the Dry Tortugas. Subsequently, stories were written featuring the island and the National Parks Centennial, including a featured article in the National Parks Traveler and a written piece by Google. 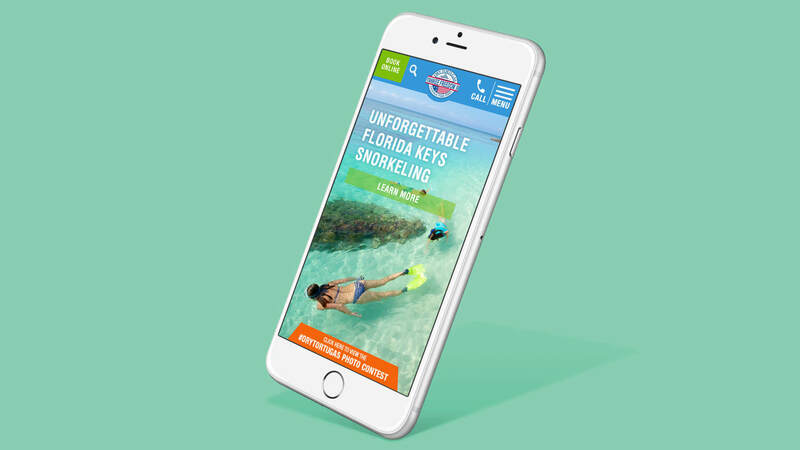 While we wanted to capture the attention of visitors from all over the world, there still existed a huge opportunity to target local Floridians. 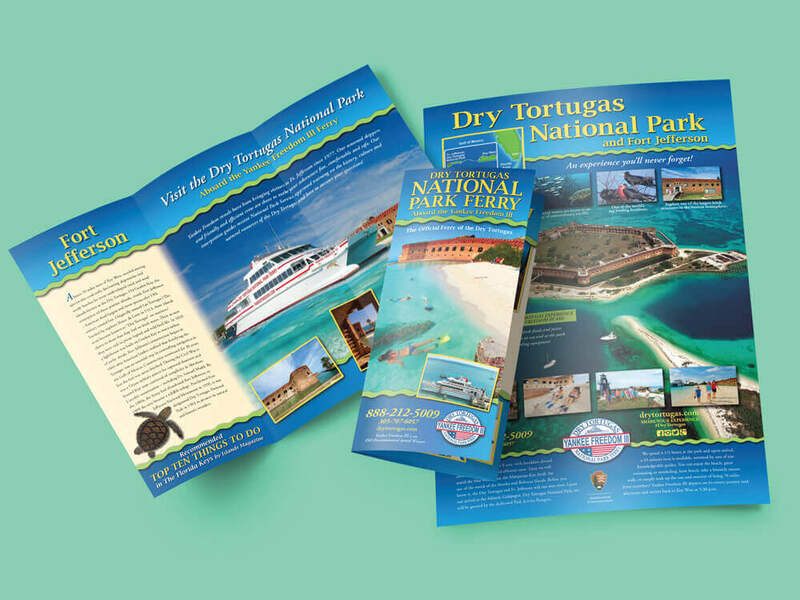 With a treasured national park in their own backyard, we promoted the Dry Tortugas to people living in South Florida through a series of online ads, compelling videos, social media campaigns, and eye catching rack cards strategically placed in Turnpike rest stops. A Picture is worth a thousands words—and tens of thousands of visitors! 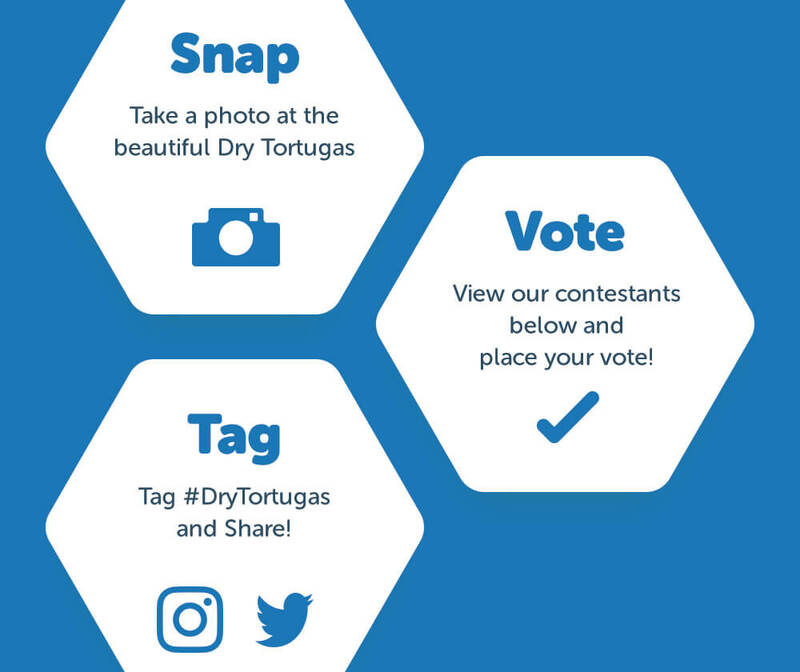 The #DryTortugas photo contest played a large role in our comprehensive marketing strategy, asking visitors to snap, tag, and share photos of the Dry Tortugas across their social media platforms. Capitalizing on the Centennial Celebration of America’s National Parks, the contest encouraged people to share gorgeous photos of the island paradise in hopes of winning the $500 grand-prize. Over the course of a year, monthly winners were selected, each finalist receiving a gallery framing of their photography and an Annual National Park Pass. The contest not only created a lot of buzz for the park and the Yankee Freedom III, but it also garnered lots of attention on social media, drawing in 11,746 photos entries and 74,774 votes. 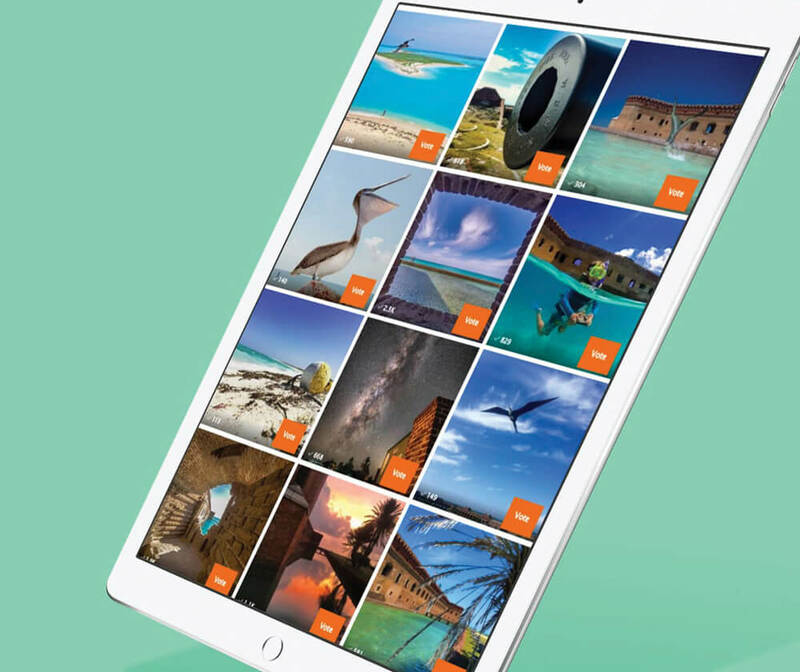 More than that, it gave people all over world a close-up view of the breathtaking beauty of the Dry Tortugas—and a peek at all of the fun and adventure that visitors experience at the park. Given it’s popularity, the third year of the contest is currently underway. Working closely with the Yankee Freedom III operations team and their exceptional crew, as well as the National Parks, we successfully implemented our marketing plan that addressed all their goals. As a result, people from all across the globe discovered this majestic paradise that also happens to be a national park, and have been able to create memories and moments that are truly out of this world. Website traffic increased by 227%, website sales by 323% and the Yankee Freedom III experienced a 52% increase in total ridership and is sold out for weeks, often months in advance with 100% of seats occupied.